The National Company Law Appellate Tribunal (NCLAT) today admitted the petition of Renaissance Steel challenging Vedanta's bid for debt ridden Electrosteel. A two member bench of the tribunal headed by Chairman Justice S J Mukhopadhaya admitted the plea and directed to list the matter on May 28. Renaissance Steel's resolution application was rejected by the the Committee of Creditors (CoC) of Electrosteel Steels. Electrosteel Steels owes lenders more than Rs 13,000 crore, of which about Rs 5,000 crore is to State Bank of India alone. On May 1, NCLAT had directed that status quo be maintained in the case pertaining to the sale of debt ridden Electrosteel Steels to Vedanta Ltd.
Renaissance has submitted before NCLAT that Vedanta is not eligible to bid for Electrosteel under section 29 A of the Insolvency & Bankruptcy Code. It said one of Vedanta's affiliates in Zambia a unit of its UK-based parent Vedanta Resources Plc had been found guilty of criminal misconduct punishable with two or more years in jail. 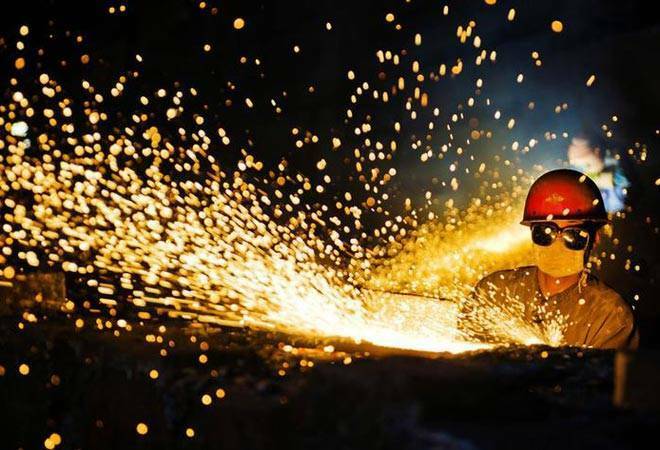 Renaissance Steel also raised an objection against the CoC's decision to not allow it to participate in the meeting in which the successful bidder was decided.